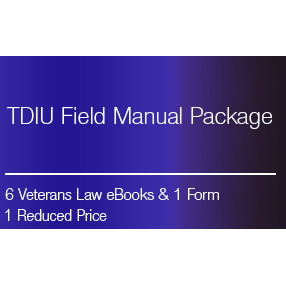 Book #1: VA TDIU Field Manual. This Guidebook takes a practical perspective to TDIU Claims. 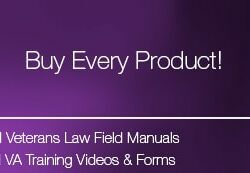 This Guidebook will help you understand the process, law and strategy of the average TDIU claim – written in plain English. Most folks look at the VA Claims Process as a “Hamster Wheel”. The problem with this description is that it doesn’t give the Veteran hope that they can get out of the Hamster Wheel. 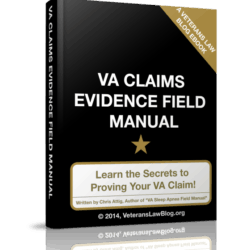 This eBook explains the basic steps of a VA Claim and Appeal – from the Regional Office to the Court of Appeals for Veterans Claims. 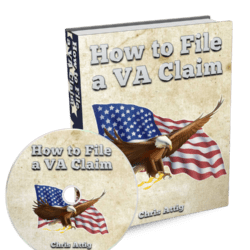 Understanding the VA Claims process – and seeing it as a ladder and not a wheel – is the first rung on the ladder to change in your VA Claim and Appeal. Book #3: 10 Veterans Court Cases Every Veteran Should Know. One of our most POWERFUL Guidebooks Yet. Veterans Court Cases are more than just boring statements of law and legalese: they teach us how to prove and win our claims. 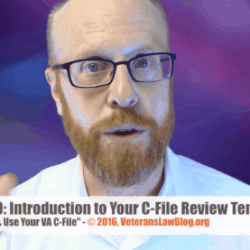 This Veterans Law Guidebook teaches the 10 Cases that Every Veteran Should Know – AND – How to Use them to give your VA Claims and Appeals Extra Power! 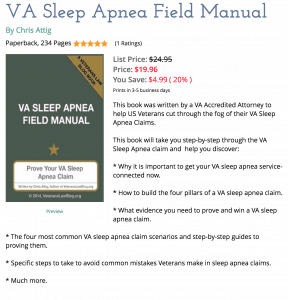 Book #4: VA Claims Evidence Field Manual. You can’t win your VA Claim or Appeal without evidence. And my experience is that the Veterans that submit a certain type of evidence get their VA decisions more quickly. 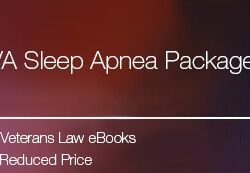 This eBook will teach you my method of using 5-Star Lay and Medical Evidence to prove your VA Claim or Appeal – and gives you copies of my Lay Evidence Worksheets and Sworn Declaration forms. 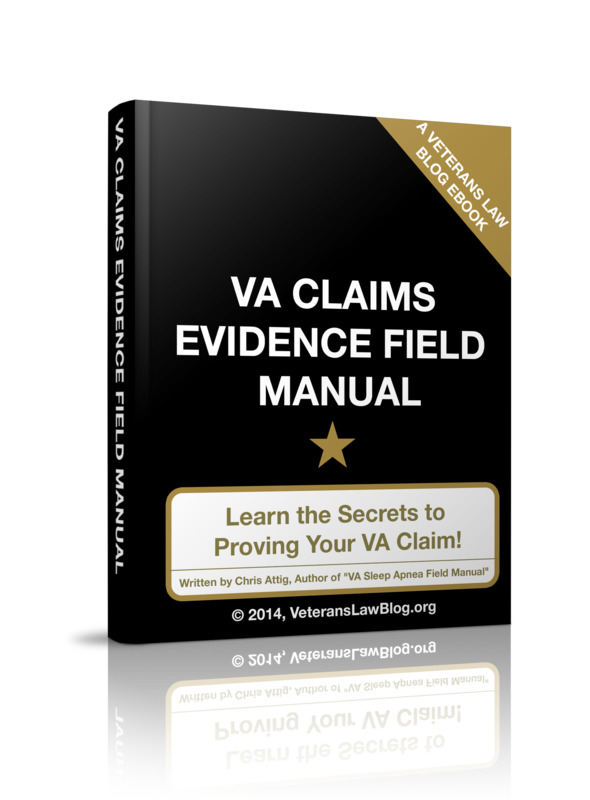 Stop throwing “the kitchen sink” at the VA – give them focused and valuable 5-Star Evidence! 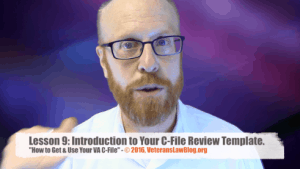 In the 7 years that I’ve been representing Veterans and writing the Veterans Law Blog, I’ve looked through HUNDREDS — if not THOUSANDS — of C-Files in cases that the VA has denied a Veterans benefits. I’ve studied what Veterans submit in their claims to the VA, and I’ve studied the VA’s response. There are patterns showing why the VA Keeps screwing up your VA Claims! Here are 5 ways to eliminate those patterns and make your VA Claim stand out from the pack. At the Attig Law Firm, I told my team to trash the VA Form 21-4138! The VA ignores it anyway, and there are better ways to put 5-Star Lay Evidence into the record. Learn to use the Sworn Declaration – the form we use instead of VA Form 21-4138.